My Postcard Club is simple: I send about four (sometimes five and even six) unique event postcards throughout the year, each one with my drawerings on it! (See above) I like doing things “old-school” around here. Yes, email lists and “social medias” do the same trick. But they ain’t as cool. A postcard? It’s physical, real. You can put it on your fridge to remind you of what the Urban Adventure League is about! And my special sale on Postcard Club is coming to an end! The sale price of $7 plus shipping will end at 11:59 PM Pacific Time on Sunday December 23. After that the price goes up to $12 plus shipping. So order now to get a better deal! Hello, friends of Three Speeds! 2019 looks to be an eventful year ’round the Society of Three Speeds. And to kick it off, how about a good ol’ Get-Together? All within traveling distance of Portland, Oregon are invited to a meeting between 4 PM and 6: 30 PM on Saturday January 19th at Montavilla Brew Works, 7805 SE Stark St., Portland, Oregon, USA. This event is FREE, but all beverages will be paid for by YOU. Montavilla Brew Works has no kitchen so no onsite food besides a few snacks. However, they allow outside food, and there are HEAPS of options within a couple blocks of the brewery. You will not go hungry! Other random crap to be determined. Pre-registration is required. I need to get a handle on how many of you folks will be showing up so I can reserve the appropriate amount of space. Registration is free and takes two minutes. Please register here. And for those of you coming from out of town: Make it a Three Speed Weekend! The following day I’ll be leading my (mostly) annual Palm Tree Ride. 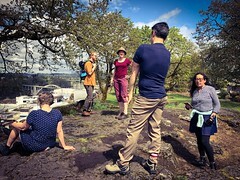 We’ll be meeting up in the same neighborhood, at at Fillmore, 7201 NE Glisan St at 11 AM. We depart at 11:30 AM. This ride will be three speed friendly. 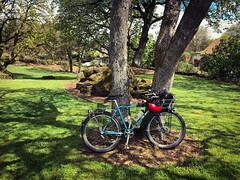 Find more details on the ride here. Hello friends! The annual Bike Craft Fair is coming up this weekend. What is it, you may ask yourself? I said previously that it’s…“a bicycle-themed take on the traditional (or truer to form, the hipster version) craft fair”,probably the world’s only bicycle-centric holiday gift fair. It has occurred every December since 2005 (with the exception of 2016), and I’ve tabled most of them (every single one from 2005-2011, then 2015, then 2017.). It is the biggest sales-related event that I do annually. Hello folks! Thank you so much for all your support! 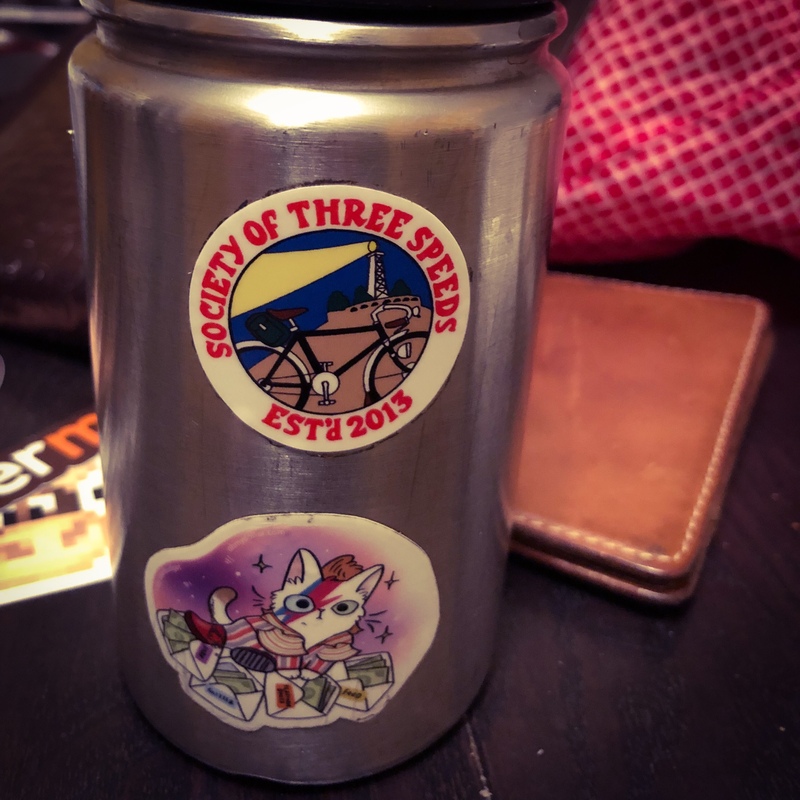 Since my Society of Three Speeds membership kit pre-order went live almost three weeks ago, I’ve gotten over 20 new and renewed memberships! You folks like the three speeds, I can see. And while many elements are now in place, like the patch, buttons, and stickers, there’s a few more things I am working on before the kit goes “live” in January 2019. If you successfully complete a challenge like Three Speed Adventure April or Three Speed October. And what do you get with the Society of Three Speeds kit? And of course, your membership card with your membership number! At some point (January), existing members will be able to purchase individual stickers, buttons, and patches a la carte. However, I’ve designed it so that the “best” deal for current and new members alike is to get in on the pre-sale. So don’t wait, order the kit! 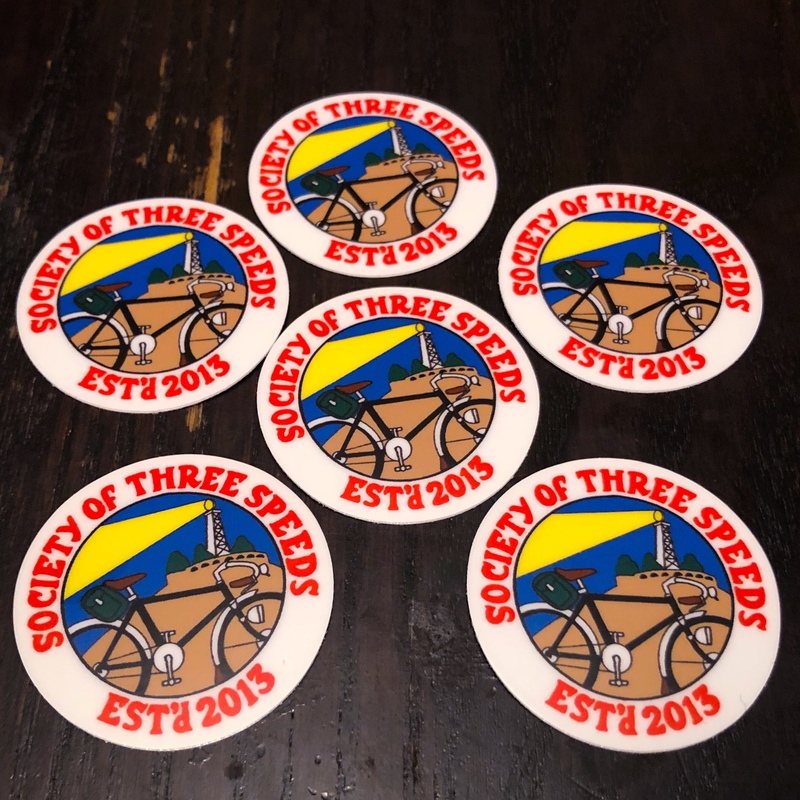 Membership to the Society of Three Speeds is available to everyone, anywhere in the world. 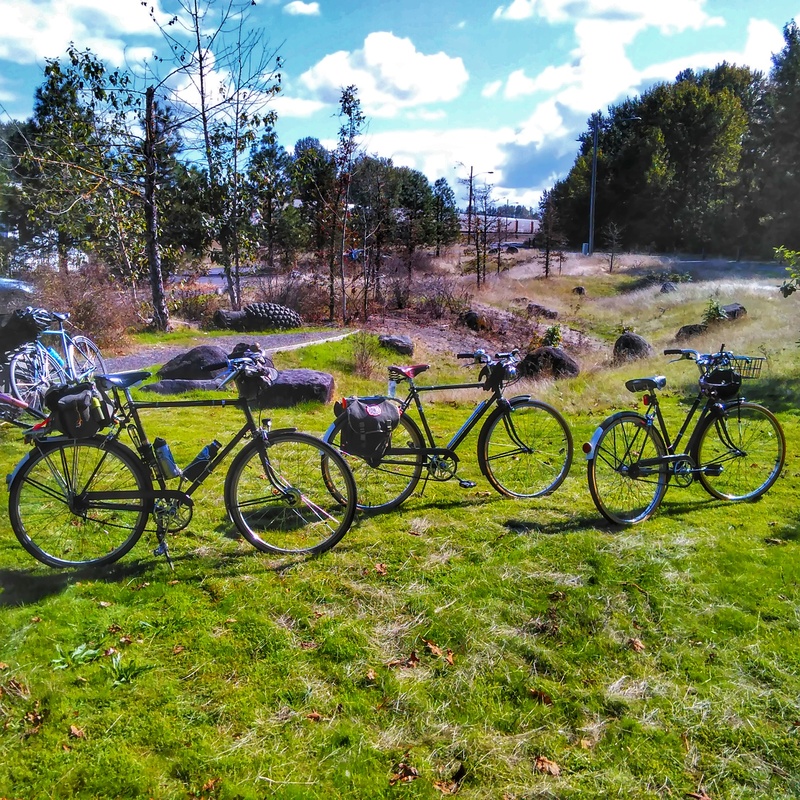 You do not have to live in the Portland area. 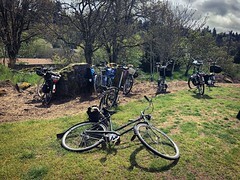 While you won’t be able to go on the rides I put on in and around the Portland area, you will still be part of a larger global organization of three speed enthusiasts. We have members from all over the world! Do you still have questions? Please let me know. Order the Society of Three Speeds membership kit here. In other news, today is the last day of the New Old Stock 333 pre-order. 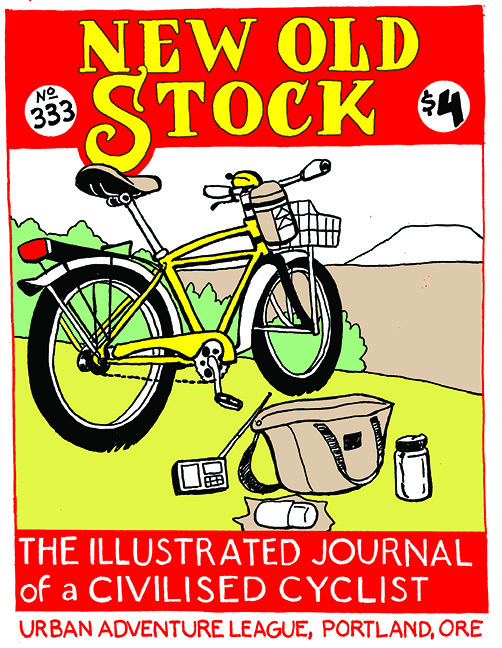 Purchase NEW OLD STOCK 333 until 11:59 PM Pacific Time tonight, Friday December 7, get it for just $3! (plus fees and shipping) The regular price will be $4, so you save 25%! Purchase it here. Last week of New Membership kit pre-order sale, and stickers are in! Hello, friend of Three Speeds! 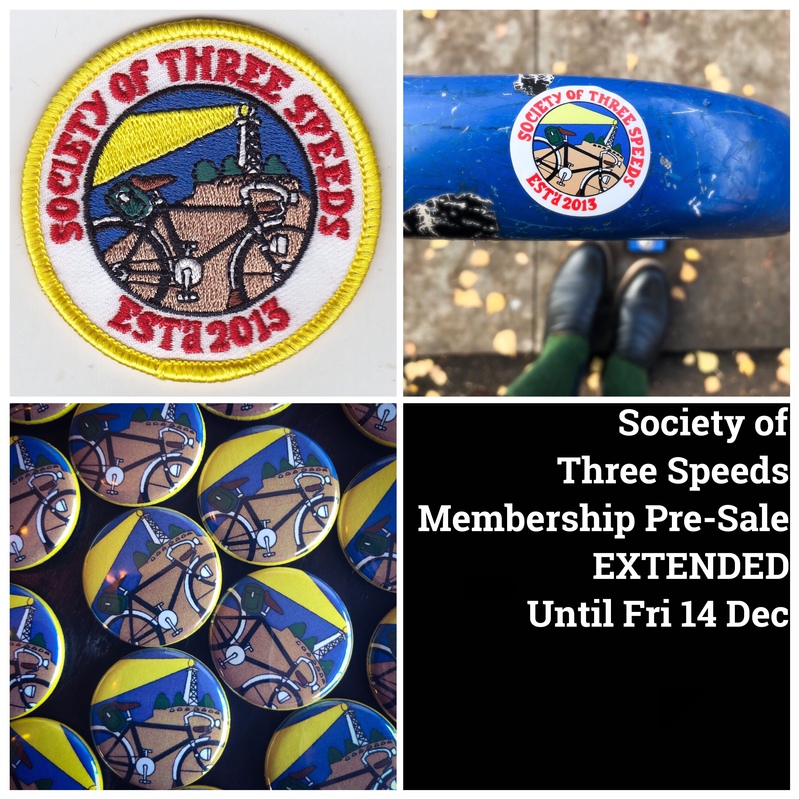 This is the final week of the pre-order sale for the Society of Three Speeds membership kits! Until 11:59 PM Pacific Time on Friday December 7, the price of these kits is just $15 plus fees and shipping. After this date, the price goes up to $20. Act now to secure the good price! Speaking of stickers, I just got a batch of them from the printer! 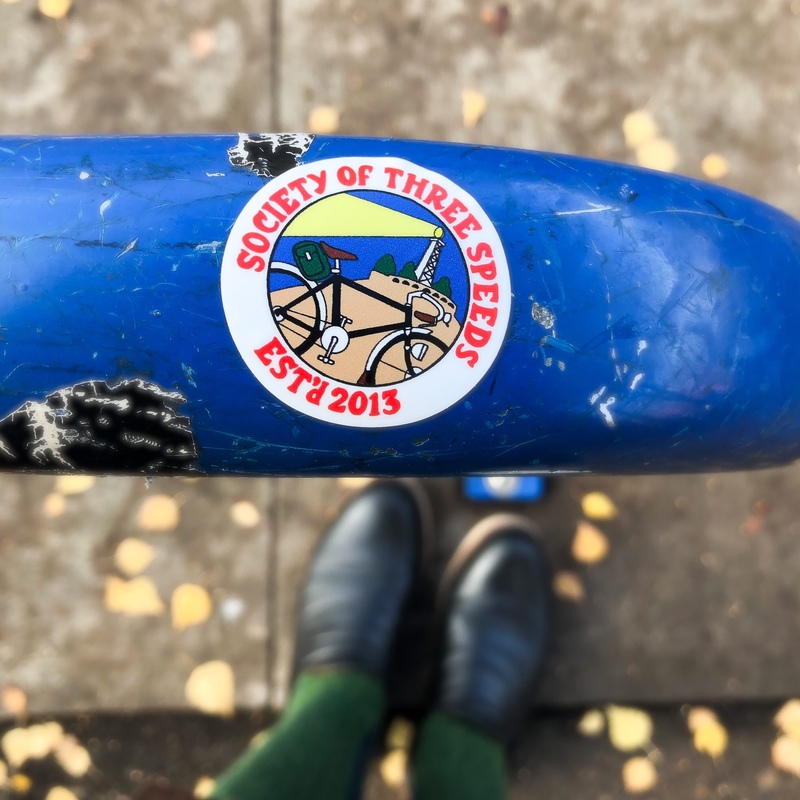 These round 1 1/2″ diameter stickers feature the new SoTS logo and are printed on weather resistant vinyl, so you can stick ’em with pride on your three speed! Do you have questions? Let me know!